This May, Rishi and I will celebrate 4 years of marriage. We’ve done a lot over these past 4 years – bought a house, got a dog, had two children. It’s been a busy – and amazing – 4 years! 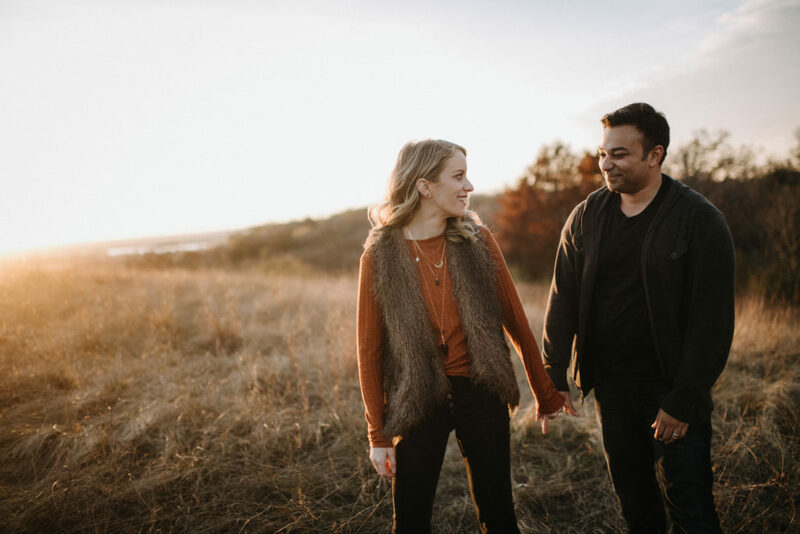 One thing that comes up again and again through social media, friends and most often times, strangers, are questions about being married to someone who isn’t the same race as me. To be honest, I often times forget how different we look until I see photos! I always think I’m way darker than I am (ha!). I thought I’d share some of the questions I get asked and some that many of you asked on Instagram! Y’all actually asked so many good questions that I may need to make this a multiple part blog post because I didn’t get to answer all of them. We met at work! It was actually awesome because we became really good friends for about 2 years before we ever went on a date because I didn’t want to date someone I worked with! 🙂 We waited until I got a different job before going on our first “real” date. We dated about 9 months before we got engaged. We had been friends for about 2 years prior to dating so we already knew a lot about one another before we went on our official first date! We had a dual part wedding. Our Friday evening was a sangeet (you may have heard that from Priyanka and Nick Jonas’ wedding ha!). There was some dancing, all Indian food and mehndi on anyone who wanted it. We also exchanged flower garlands instead of lighting a unity candle at our wedding and did a 7 steps of blessings with 7 of our bridesmaids and groomsmen. Both are Indian traditions. 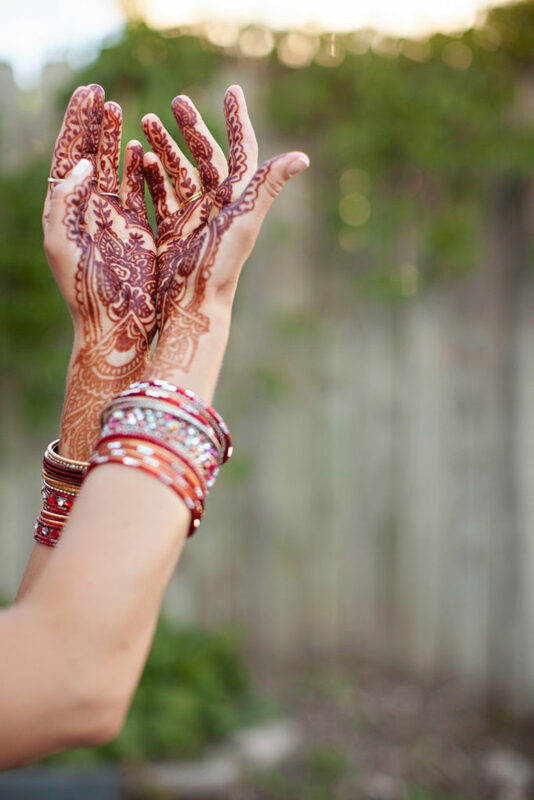 My hands were covered in mehndi which was one of my favorite accessories to our wedding day. 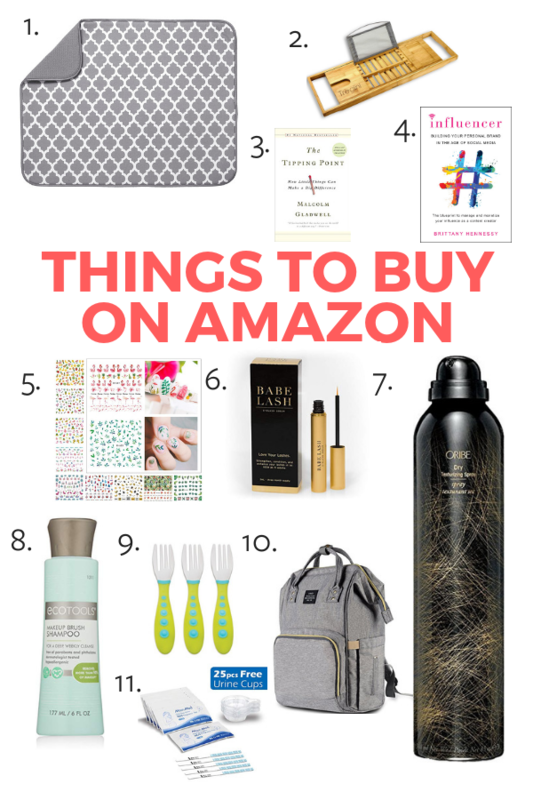 You can find even more info on this post. What was wedding planning like? I got my dress at a local thrift store! It was super inexpensive and so pretty! I let all of my bridesmaids chose their own dresses in the color we chose. We chose a venue where we could do the ceremony and reception at the same place since we had so many out of town guests. They took care of the bulk of the work which was amazing! I knew I wanted to do some plants for the centerpieces (duh!) so we did a variety of succulents and a few floral centerpieces. I LOVED it. Rishi was in charge of the Sangeet! We found an amazing local venue that let us do whatever we want in it. We had an Indian restaurant cater, got a million yards of fabric that we nailed to the ceiling (it looked so cool!) and had lots of candles all over. Do you eat a lot of Indian food? Probably not as much as we should! Rishi’s really good at cooking and will do more Indian foods for us but we also always get Chicken Tikka Masala at Costco and eat that at least every other week. Will your kids be bilingual? Maybe. This one is hard to know! Rishi’s bilingual and grew up speaking Bengali. He will speak to our kids now and then in Bengali but it’s hard to be consistent especially since I only know a few words myself! What Indian traditions do you do? The main one we do is an annaprashan ceremony when our kids eat solid food. You can read all about Penelope’s annaprashan and see her adorable sari here. 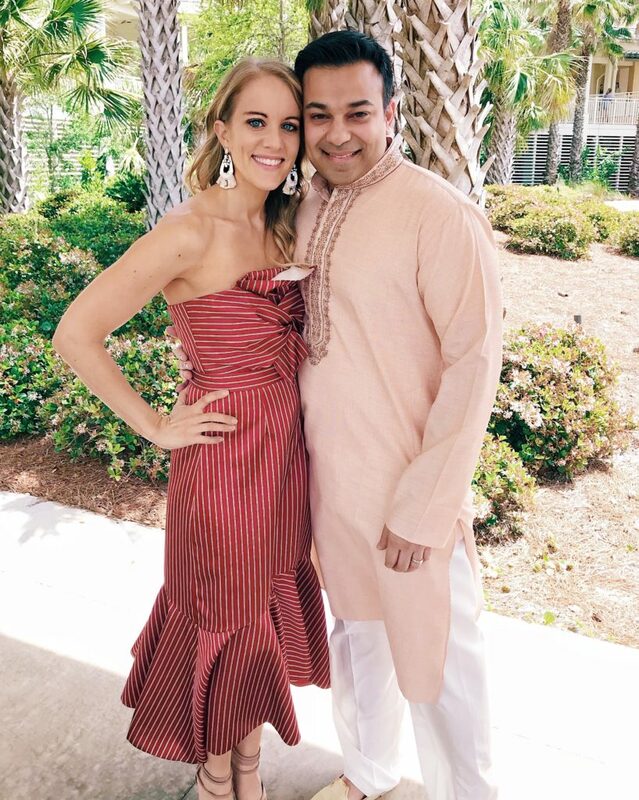 Where do you get your Indian outfits from? I’ve get them from a few different places! 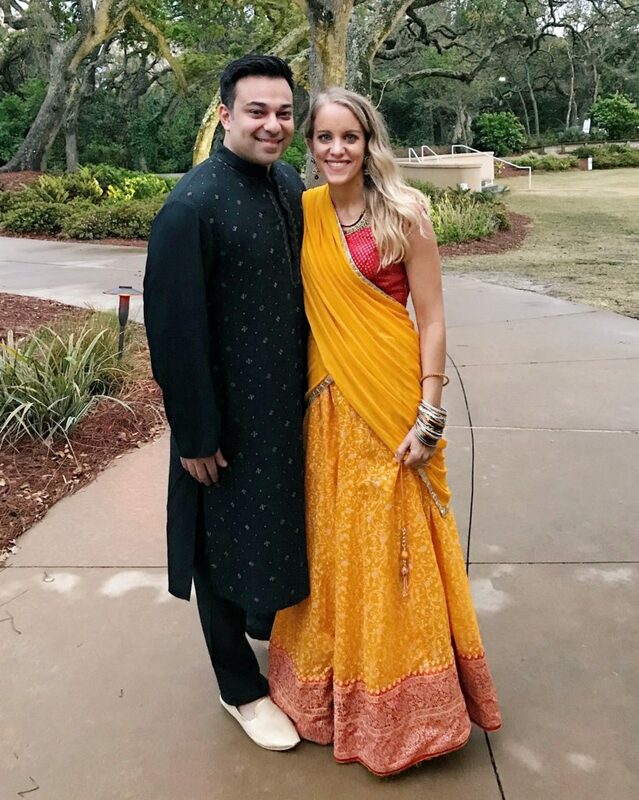 We bought my very first one (the yellow and red lehnga below) from a neighborhood in California that is busting at the seams with Indian clothing stores. It’s my favorite. One of Rishi’s aunts got my wedding lehnga from India. It was handmade just for me! I have received tons of saris from Rishi’s aunts as well as some passed down that were his mom’s. What was it like when you met the family? Thankfully his family is awesome and welcomed me with open arms! The first time I spent time with all of them was at Rishi’s niece’s annaprashan. Everyone was so wonderful and welcoming. They dressed me in a sari, explained what was happening and were just so nice! 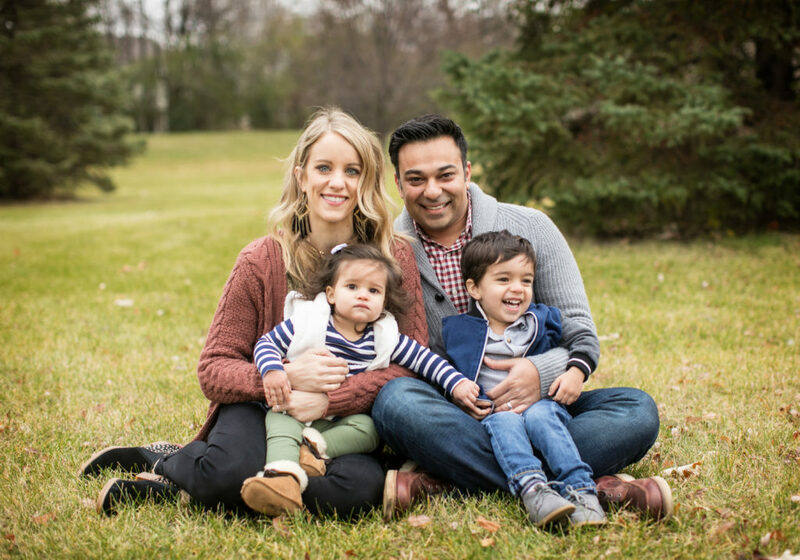 Do you ever feel intimidated around his family about cultural differences? Not anymore (usually ha!). The first few family gatherings, Indian weddings, annaprashans, etc. were intimidating because I was just clueless about it all. I actually googled a ton before big events to try to prepare myself but honestly after being around his family just a couple times made me feel so much more relaxed because everyone was so nice! They helped explain things to me, dressed me and I’ve never once felt judged by them. How is your relationships with your in laws? Did culture play a factor in them “accepting you”? One of my very first questions to Rishi when he told me that he told his dad about me is “Does he know I’m white?”. Haha! 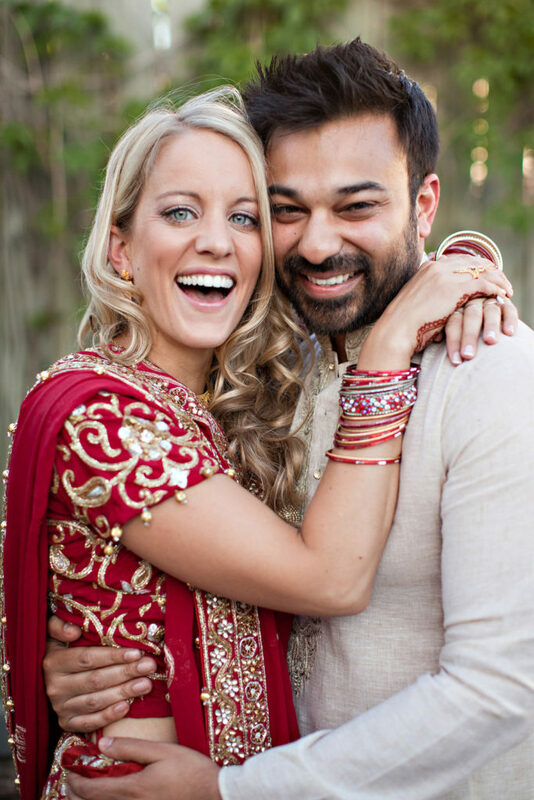 His dad and mom had an arranged marriage so I was worried that his dad would prefer someone Indian (sadly, his mom passed away a handful of years ago). Thankfully I’m not the first non-Indian person Rishi or his brother dated so they didn’t care at all (or at least didn’t say anything). The hardest thing is not living near them! We don’t get to see them very much in person since none of his family lives in MN. Was your husband born in the US or did he immigrate here? He was born in the US! 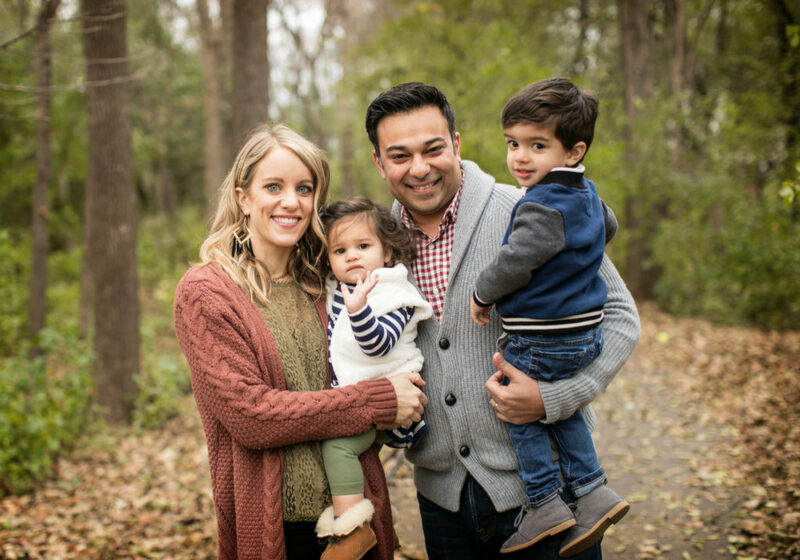 His parents immigrated here but both Rishi and his brother were born here. Do you ever get accused of cultural appropriation for celebrating Indian holidays, wearing saris, etc.? Not yet! Or at least not to my face. 😉 Truth be told, I’m always a bit worried about that when I attend weddings or things without his family around since I’m very obviously not Indian with my pale skin and blonde hair and I also love the very bright outfits so I’m sure I stand out like a sore thumb. 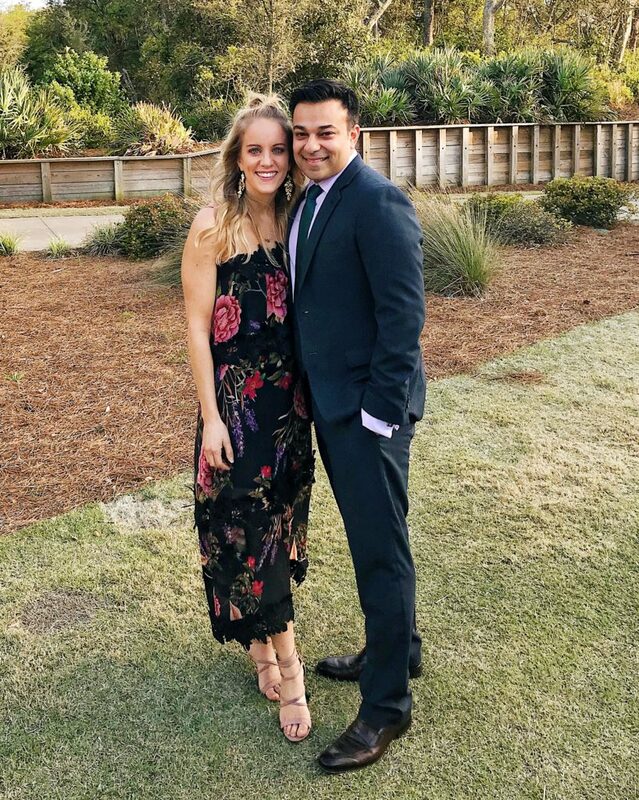 I think showing up with an Indian guy as my date helps me out a bit but you never really know what people are thinking (or saying in Bengali ha!). That’s it! For this round anyways. I enjoyed this post Jen. I’m Indian too but totally different background. Hubby and I grandparents came from India and lived in South America where we were both born and raised. We moved to the US when we were teens.